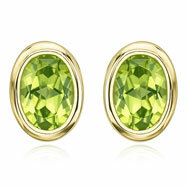 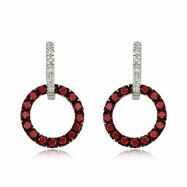 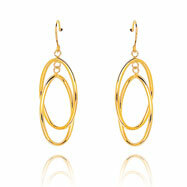 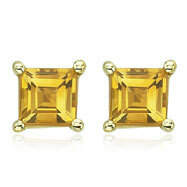 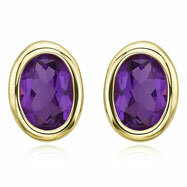 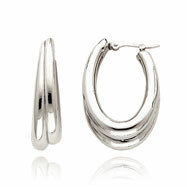 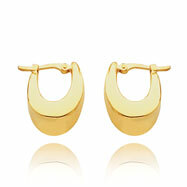 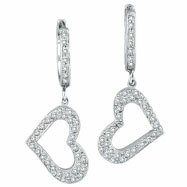 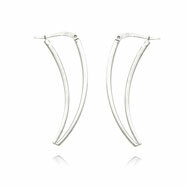 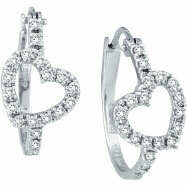 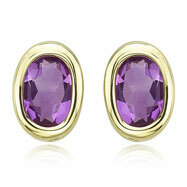 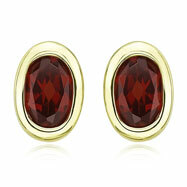 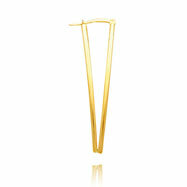 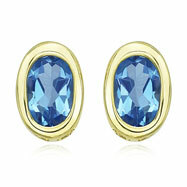 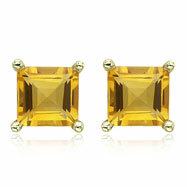 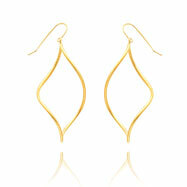 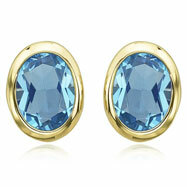 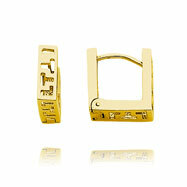 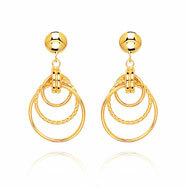 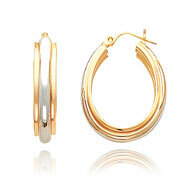 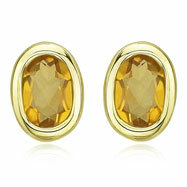 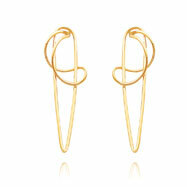 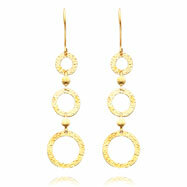 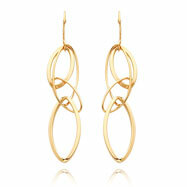 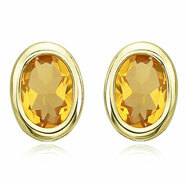 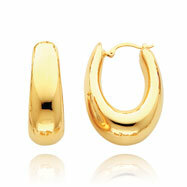 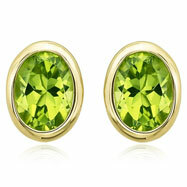 Geometric Earrings in shapes like Rectangle, Square and Oval Hoop, made from Yellow and White Gold as well as Silver. 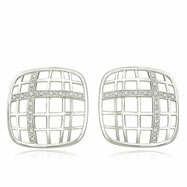 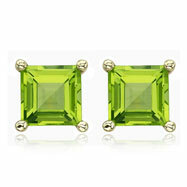 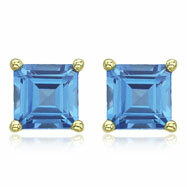 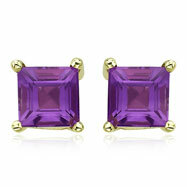 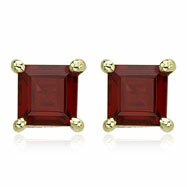 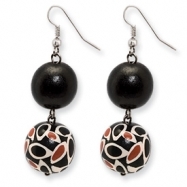 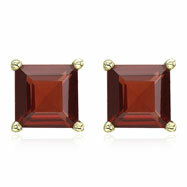 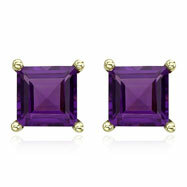 Who said that geometry would never come in handy has never visited our extensive variety of Geometric Earrings! 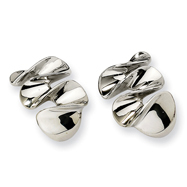 From parallelograms to polygons, we've covered every angle. 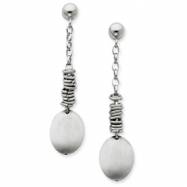 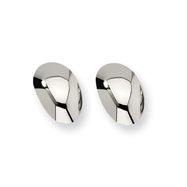 Stunning shapes in varying sizes are each crafted of 14K yellow or 14K white gold, as well as sterling silver to create the perfect pair to add to any earring collection.